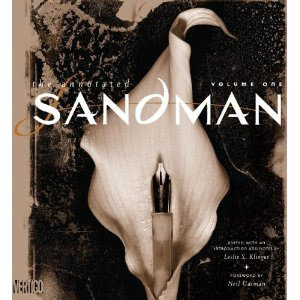 The Annotated Sandman, Volume 1. Alright, perhaps like me you were extremely disappointed with this film. However, my Disney's Alice in Wonderland Visual Companion book has really entertained people who visit my house. They love looking at the costumes and the pics of the lovely actresses. There are lots of interesting making-of still photos from the sets, too, plus the expected concept art and sketches. Also available as an extremely expensive signed first edition on eBay (signed by the visual production designers). The Art of Sleepy Hollow spends a good deal of time on my coffee table in the autumn, thumbed through enthusiastically by dinner party guests. While I don't find the movie re-watchable very often (too much yelling/noise), it's still beautifully filmed, with lavish costuming and artful imagery. 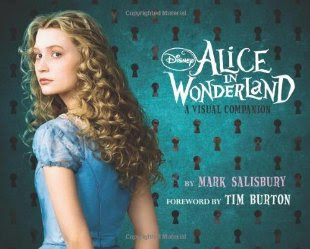 Besides lovely photographs from the film itself, the book features drawings, sketches, storyboards, costume designs and other making-of type artwork. Also available on eBay. 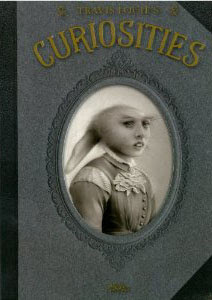 Travis Louie's Curiosities would definitely grab a visitor's attention, should they glance at this on my coffee table. Inside, there are haunting bizarre portraits by Travis Louie. I think I have to own this. 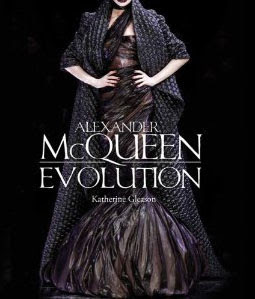 It's yet another retrospective of deceased fashion designer Alexander McQueen's exquisitely dark fashions. While he wasn't personally goth and wasn't seeing out to design goth fashion, his designs definitely influenced the scene. 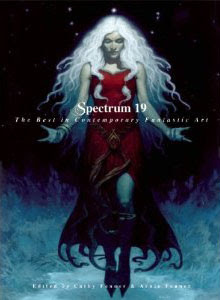 It's been far too many years since I picked up one of the visionary Spectrum fantastic art and illustration compilations. This one features 300 artists, including my favorite children's fairy tale book illustrator, Kinuko Craft.